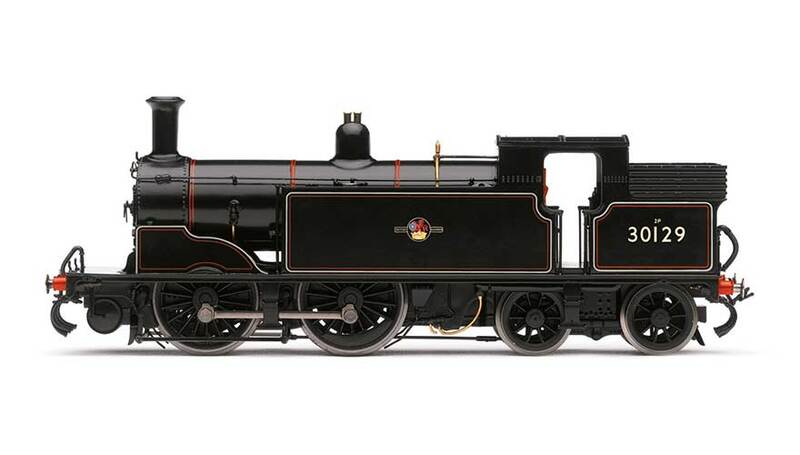 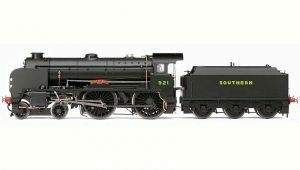 When Dugald Drummond succeeded William Adams as Locomotive Superintendent of the London and South Western Railway in 1895, his first, all new class, was the M7 0-4-4T. 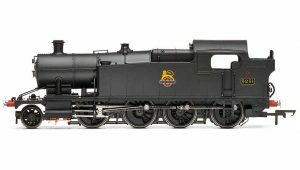 Derived from previous 0-4-4T designs of his at the North British and Caledonian Railways, construction commenced in 1897 and continued in batches until 1911, 105 being built eventually. 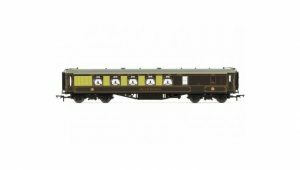 Ideally suited to the demands of suburban workings with frequent station stops, the M7 possessed quick acceleration and good tractive power and was equally at home on Branch line workings, or acting as station pilots. 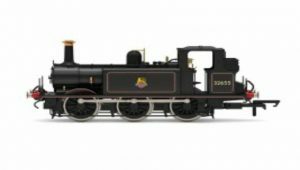 Unfortunately, following a major derailment at Tavistock in 1898, the class were withdrawn from fast passenger services, the 0-4-4 arrangement proving inherently unstable at continuous high speeds.